Having solid sales management solutions and practices firmly in place is critical for effective financial management of your business. 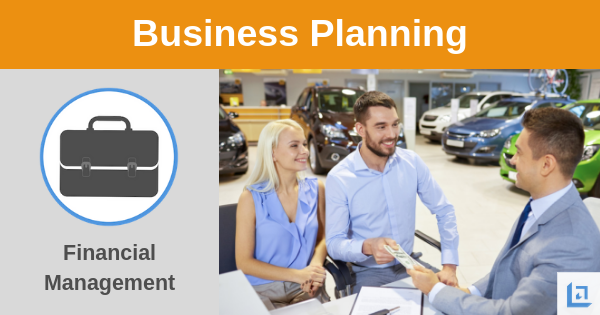 Your business plan should detail your approach to sales growth and financial management. Sales growth must be a primary focus for the entire leadership team as it's the fuel that allows your business to remain on the cutting edge. Investors or bankers will be paying close attention to how you plan to manage the finances of your business. You’ll need to provide clarity to assure them you have what it takes to be a successful manager of the money they invest. After reading the financial management section of your business plan, the prospective lender or investor must be convinced that you have the ability and instincts to successfully manage sales growth and that you are fully skilled in financial management. Given the products or services you plan to offer, how will you ensure your business is profitable and within what time period? 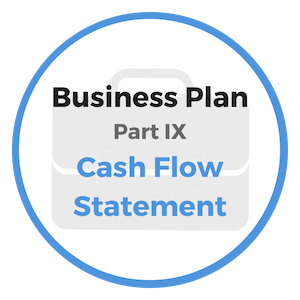 Will the sales growth of your business provide you with a sufficient cash flow early on in the venture or will you have to be concerned with managing Accounts Receivables until sales catch up? The full details of your start-up and operating costs can be included in the Appendix of the business plan. However, you can reference appropriate tables, charts, or page numbers as you give a brief, summary accounting of your start-up needs and operating budget. Start-up costs will include any one-time only purchases, such as major equipment or supplies, down-payments, or deposits, as well as legal and professional fees, licenses/permits, insurance, renovation/design of your location, personnel costs prior to opening; advertising or promotion, etc. "Sales Success Comes After You Stretch Yourself Past Your Limits On A Daily Basis." Once you open your business, you will need an operating budget to manage and prioritize expenses. It should include the money you need to survive the first three to six months of operation and indicate how you intend to control the finances of your business. Include the following expenses: rent, utilities, insurance, payroll (including taxes), loan payments, office supplies, travel and entertainment, legal and accounting, advertising and promotion, repairs and maintenance, depreciation, and any other categories specific to your business. You can also include information (or cross-reference other sections of this business plan if covered elsewhere) about the type of accounting and inventory control system you are using, intend to use, or, where applicable, what the franchiser expects you to use. Successful sales management is more than simply following a plan to call "x" number of prospects per day in order to make "y" number of sales. Effective leaders understand that for an organization to sustain increasing sales levels, there must also be a deliberate commitment to build a team-oriented sales culture. Smart leaders don't spend a lot of time working to "motivate" their sales team. Instead, they hire self-motivated people who have a passion for serving people by introducing a product or service that adds value to their lives. As the leader, if you are having to spend your valuable time to motivate a salesperson then you hired the wrong team member. Each member of your sales force must understand before they are hired that their number one responsibility is to take personal ownership for consistently driving quality sales production. Your job as the leader of the organization is to make certain that each "self-motivated" sales team member is fully supported, encouraged and rewarded for their successful sales efforts. Additionally, if it becomes clear that a salesperson on your team is not committed to the success of the team, it's job responsibility to cut them loose and let them "find happiness elsewhere". Explain in detail how you intend to drive sales. Sales management solutions can vary. Will you manage sales internally or by contracting with independent, commission-based representatives? Detail how you will recruit sales team candidates. How will you train your sales team? How do you intend to compensate sales staff? All of these questions need to be answered as part of your business plan. Explain how you have identified your prospects. How do you intend to market to prospective customers? How you will effectively ask for the business and what do you expect your success ratio will be. Those who are reviewing your financial and sales management solutions and plans will be very interested in how you intend to lead sales activities, and what those activities will consist of, so take the time you need to clearly lay out your approach to managing finances and growing sales. The work you do here can provide benefits to your entire organization for years to come if your plan is solid and you are able to effectively execute to the plan. man is made great or small by his own will." One of the most valuable money-making qualities that any man or woman can possess is that of salesmanship. To be a good salesperson means you will be in demand throughout your entire career. The best sales management solution you will ever find is a passionate and effective salesperson. Good salespeople are hard to find, and employers will do just about anything to hold on to them. Good sales-oriented employees are seldom looking for work so if job security is something you seek – be a great salesperson. Sales training is a benefit of many organizations. Too often, however, employees see it as another demand of management rather than the opportunity to acquire highly valuable skills that can secure their future. "Sales Are Contingent Upon The Attitude Of The Salesman – Not The Attitude Of The Prospect." Good salespeople possess qualities of courtesy, tact, resourcefulness, endurance, honesty, a firm and unshakable confidence in one’s self; a thorough understanding of their product or service, and an ability to gain the trust of others. Sales production is directly tied to relationship-building. Many times the opportunities come to a person in sales because of who they know, who they’ve helped in the past and the quality of those well established relationships. Your reputation should not be that of a 'salesman'. Rather, your success will be based on whether people perceive you to be a caring and thoughtful person who has the expertise and the desire to help others meet a particular need. 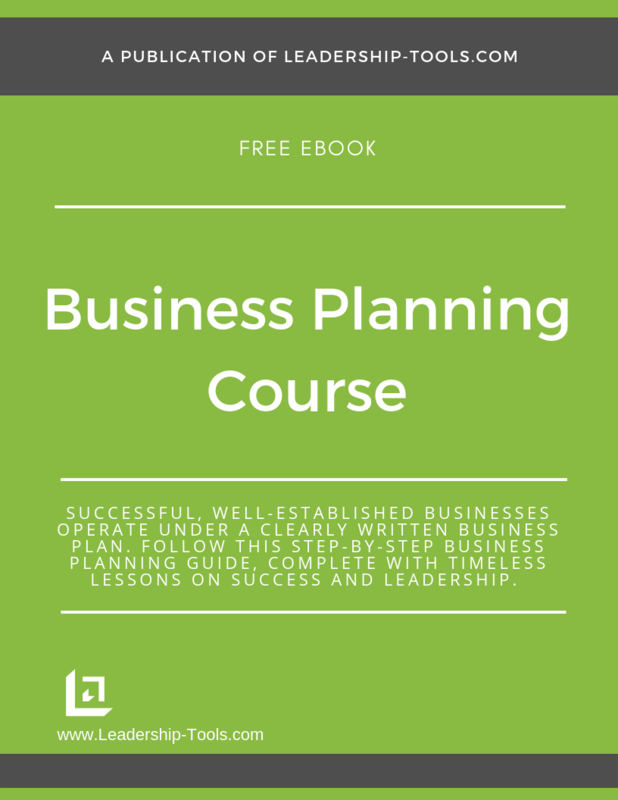 To download our free Business Planning Course/eBook, complete with financial and sales management solutions, simply subscribe to our free newsletter. You will immediately receive a password that grants access to our entire leadership tools library.